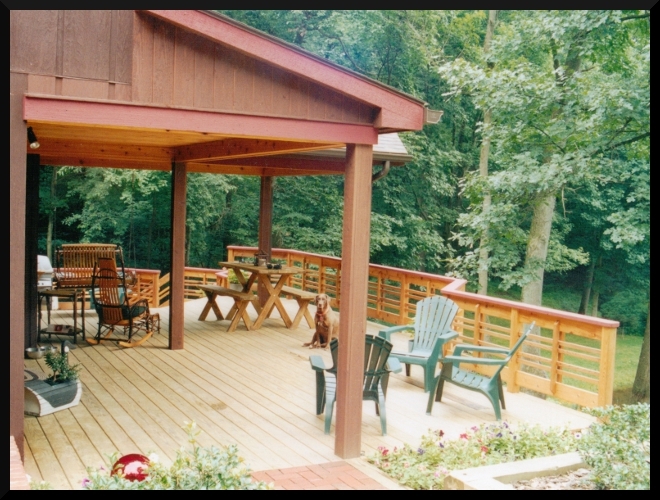 Create the perfect outdoor space to enjoy the day. 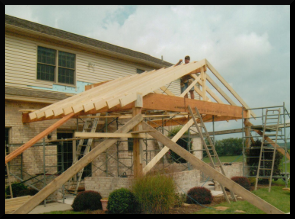 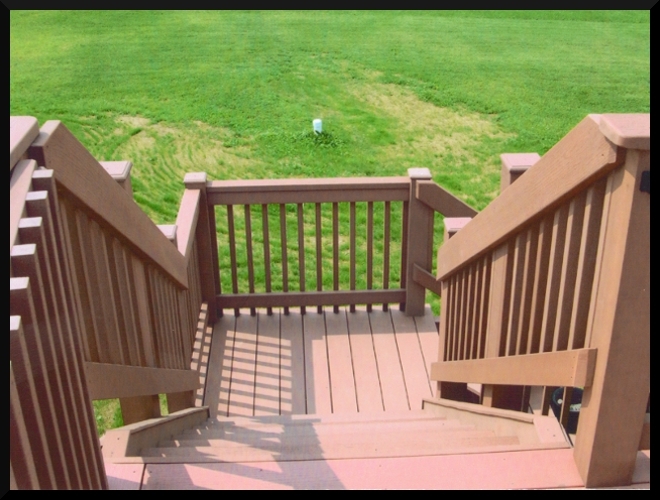 Mark A Pflug General Contracting has the expertise to help you realize your vision. 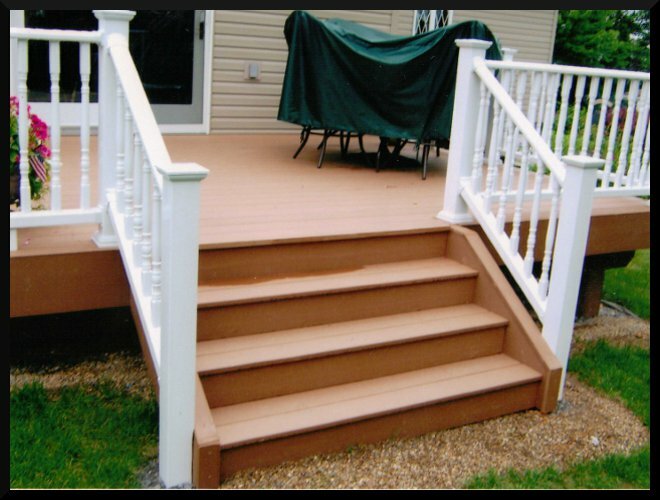 Choose from treated wood, composite, PVC, concrete, or tile to finish your outdoor haven. 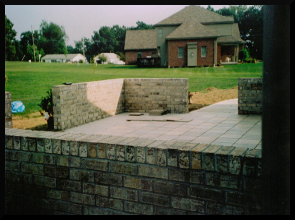 From design to finish, the quality will speak for itself. 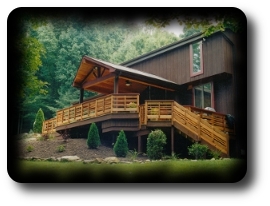 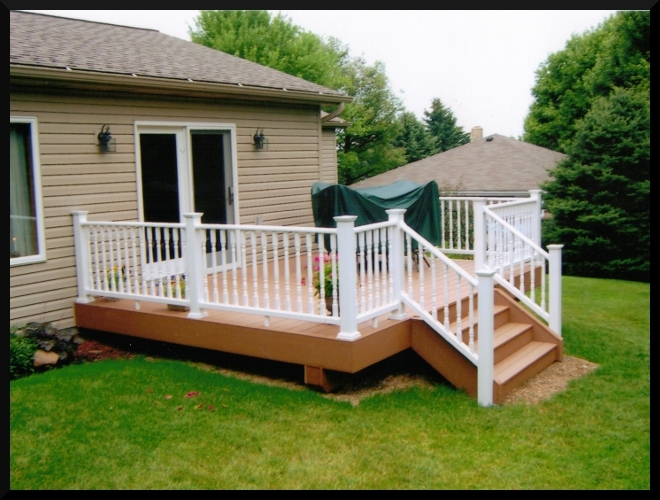 This deck replaced a small set of wooden steps that originally gave access to the sliding glass doors. 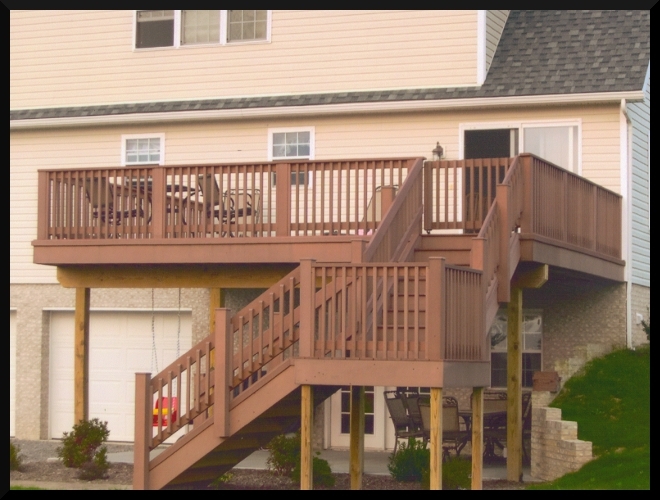 By adding a second story deck onto this home, we were able to also add a shaded patio underneath basically doubling the usable space. 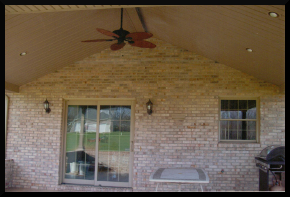 This beautiful brick and tile patio gets full sun for most of the day. 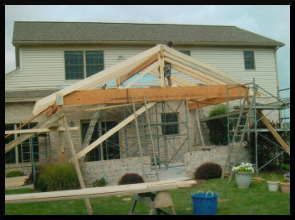 Adding a roof made it usable in all weather and at alltimes during the day. 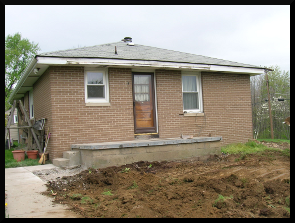 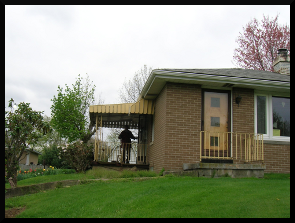 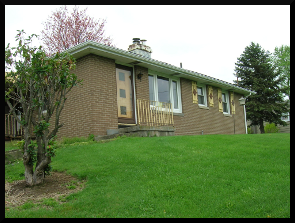 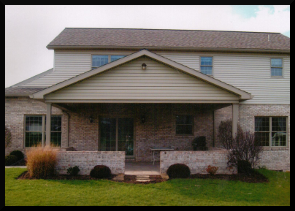 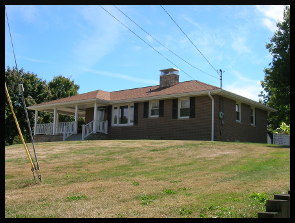 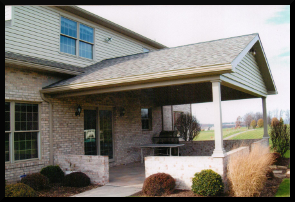 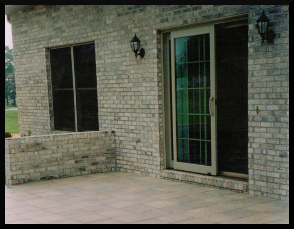 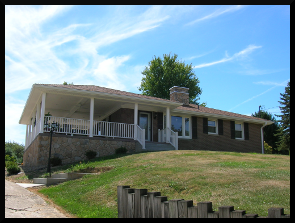 We replaced two existing porches with one porch that wraps to both entrances. 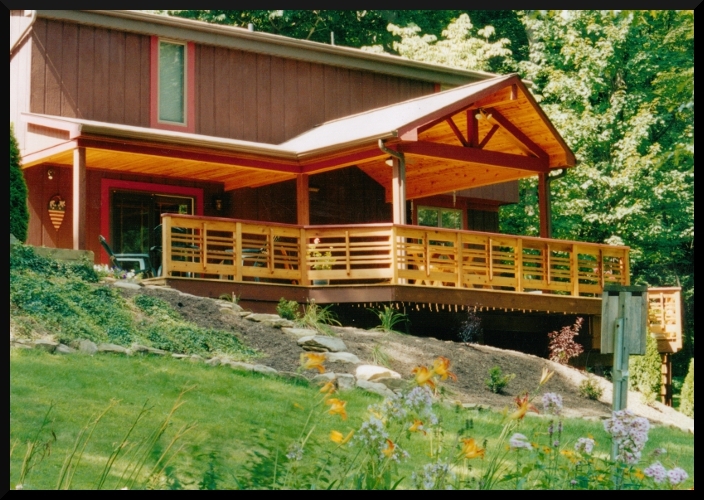 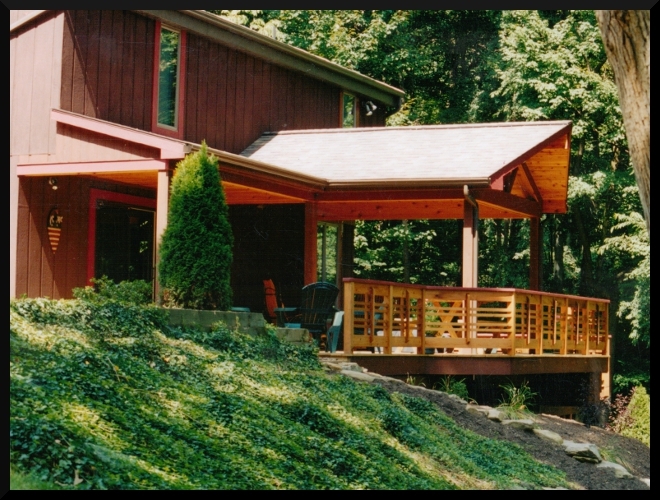 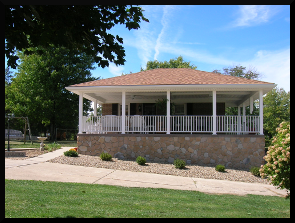 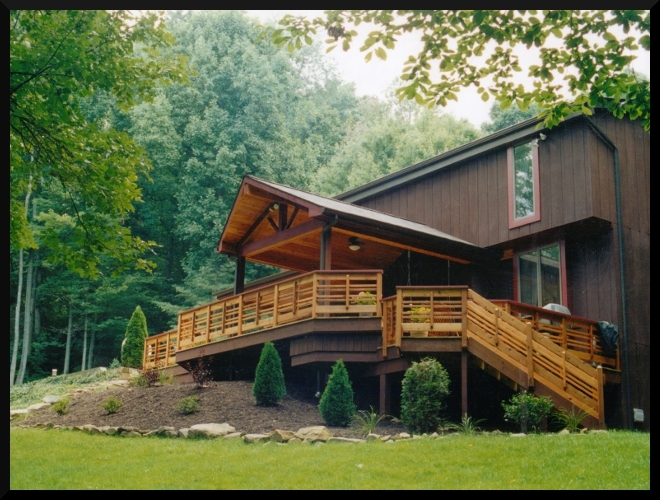 This porch not only dresses up the appearance of the house from the road, but also adds a great outdoor living space. 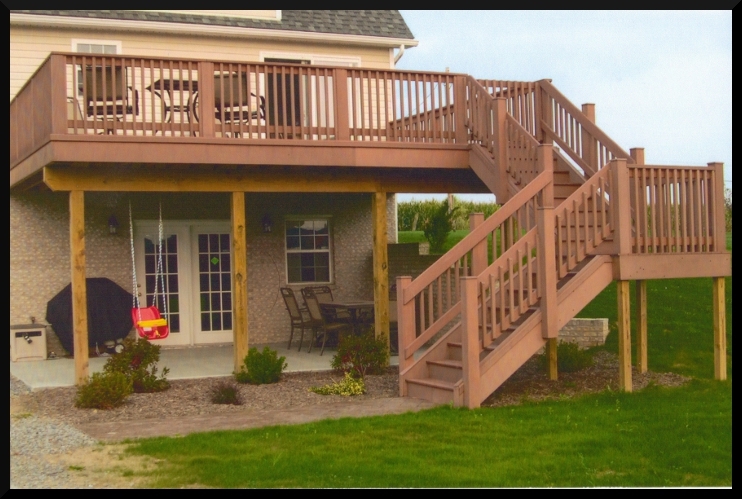 This deck really dresses up this home while fitting in with the existing style of the home.